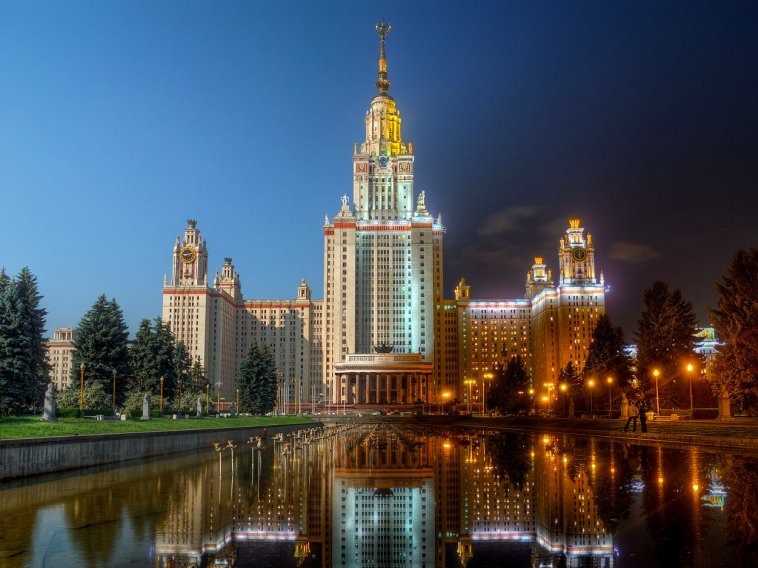 Using the QS World University Rankings 2017, we took a look at the universities with the top computer science and information systems courses in Europe. 10. 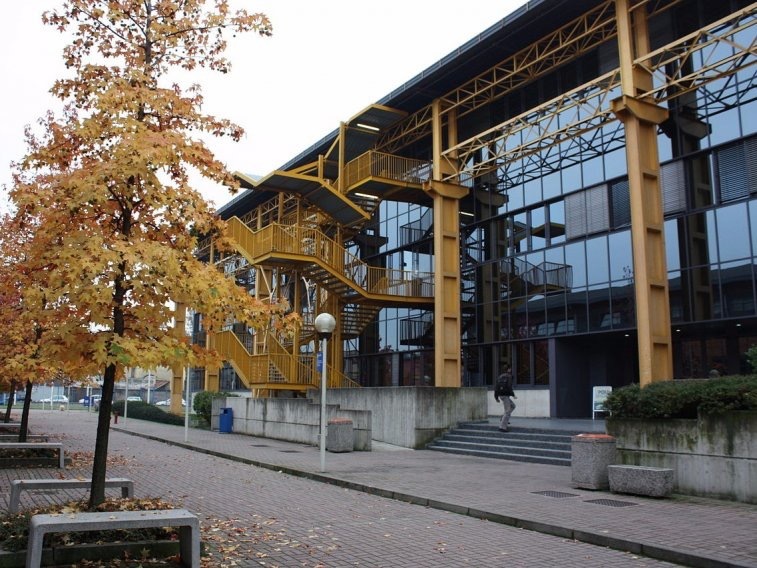 Politecnico di Milano — The Politecnico di Milano boasts 74 professors at its computer science and engineering department. The faculty achieved a QS score of 74.6 for its computer science and information systems courses. 8. 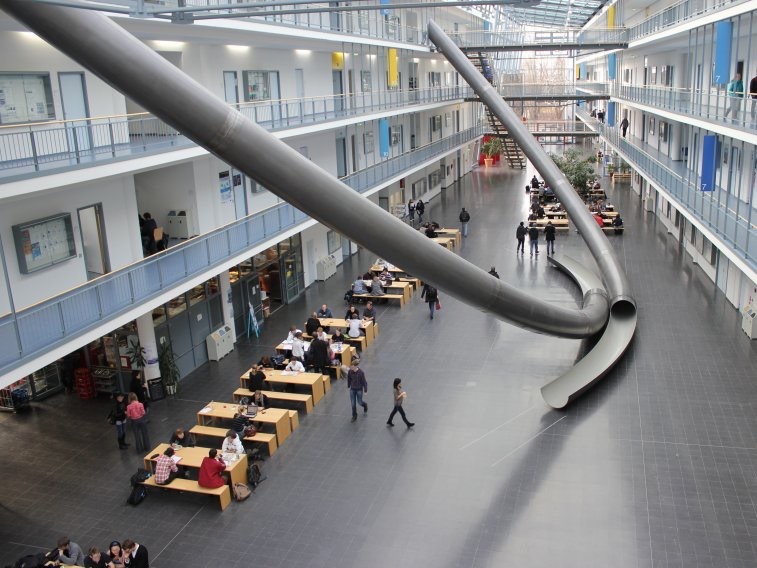 Technical University of Munich — With its giant slides, it’ll barely feel like you’re a university student at Technical University Munich. The school achieved a score of 77.2 for its computer science and information systems courses. 7. 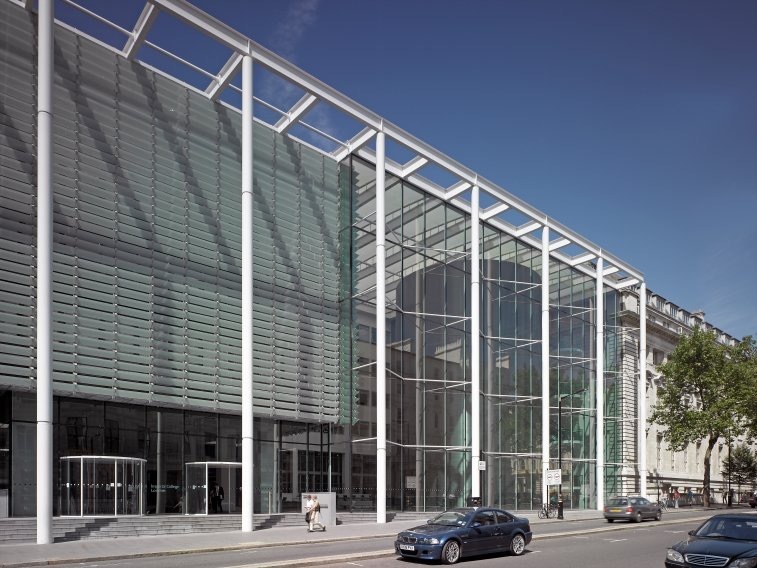 UCL (University College London) — With strong links to cool new AI startups like DeepMind, UCL is home to one of the UK’s best computer science departments. The university scored 78.9 for its computer science and information systems courses. 5. 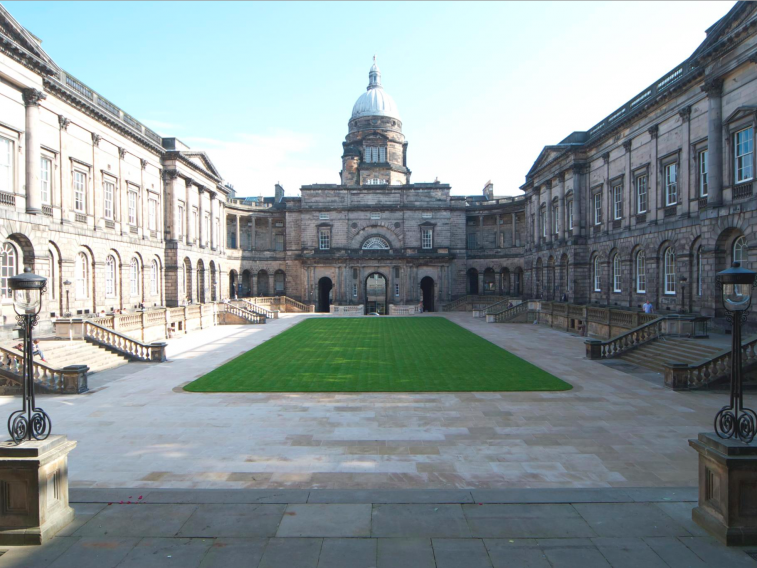 The University of Edinburgh — Founded in 1582, the university is the 6th oldest university in the English-speaking world and one of Scotland’s ancient universities. The institution is close to billion dollar businesses like Skyscanner and FanDuel and its computer science and information systems courses scored 81.1 on the QS ranking system. 4. 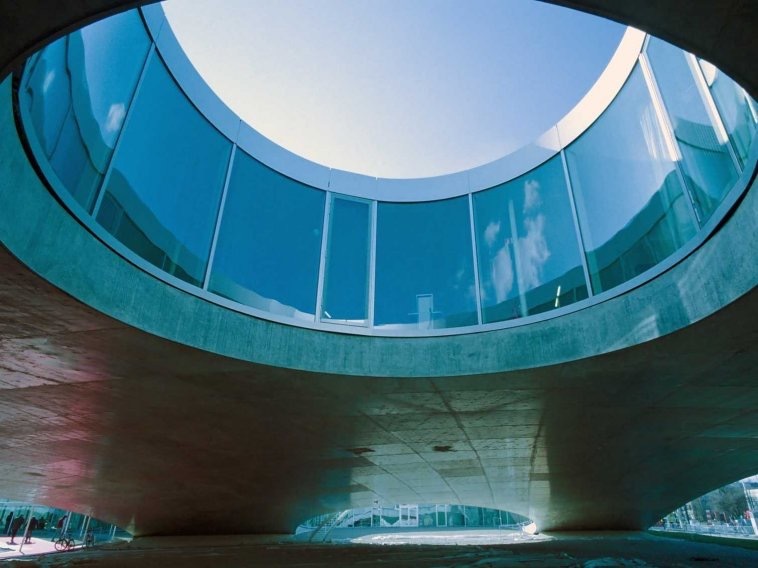 Imperial College London — Not quite up there with Oxbridge, but not far behind either. 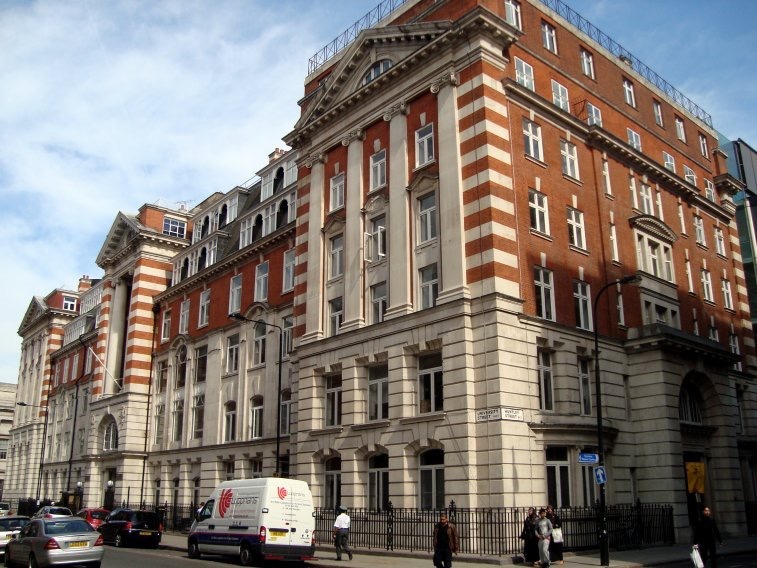 Imperial’s computer science and information systems courses were given a score of 83.7. 3. 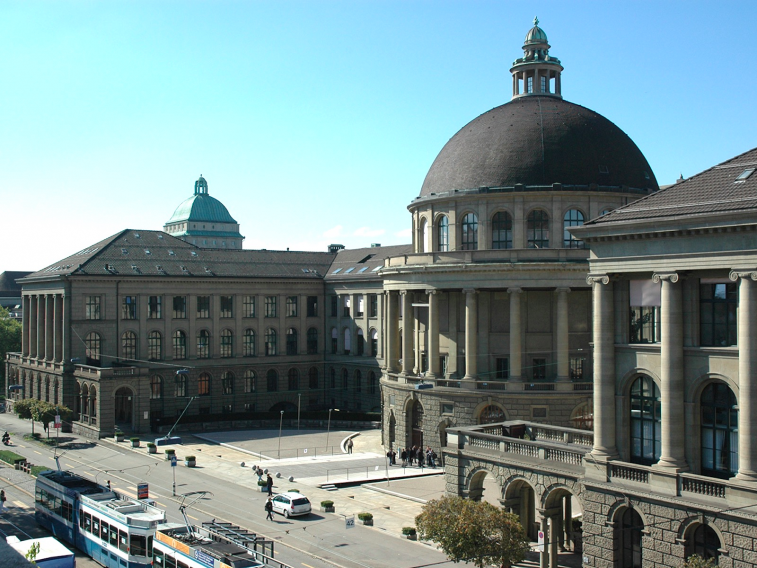 ETH Zurich – Swiss Federal Institute of Technology — Twenty-one Nobel Prizes have been awarded to students or professors at EHT and the university’s computer science and information systems courses scored an impressive 85.4. 2. 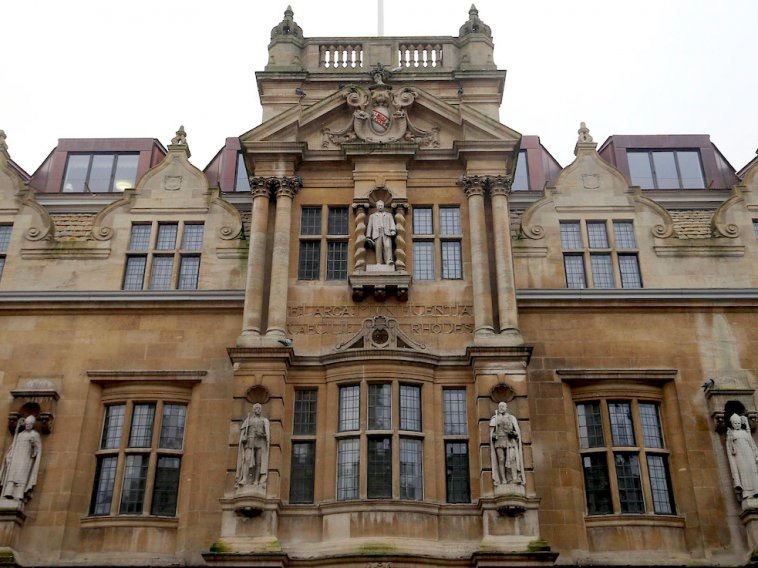 University of Oxford — Founded in 1096, the ancient university is still at the forefront of technology, with startups like DeepMind (now owned by DeepMind) having strong links to the institution. 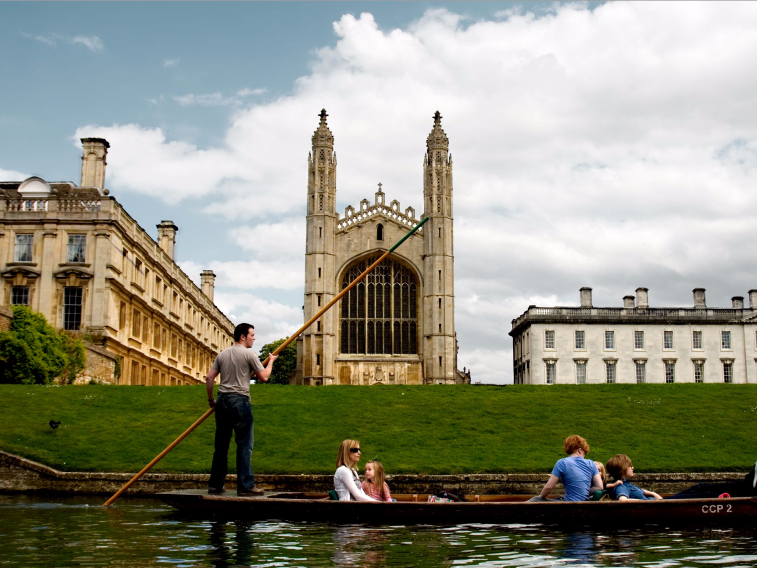 Oxford received a score of 87.8.